Founded in 1981, following the amalgamation of separate Boys’ and Girls’ schools, Ashton on Mersey is the founding member of The Dean Trust. The school prides itself on its traditional values, high expectations and a proven track-record of high academic outcomes. 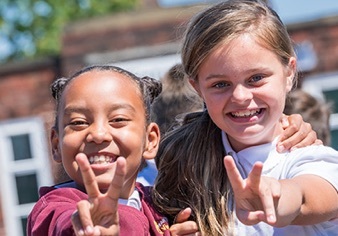 Ashton on Mersey prides itself in providing an excellent educational and inclusive provision where pupils can thrive academically, socially and emotionally. The school is proud to have a number of prestigious business partners including a long-standing partnership with Manchester United which began in 1996. Broadoak School joined in partnership with Ashton on Mersey in 2005 to become part of the West Trafford Learning Partnership. This partnership meant that the school was one of the founding schools of The Dean Trust. The school has been on a profound journey, raising standards and expectations across all areas of the school. Ofsted stated in 2015: Students see the school as a family; they are proud of it and get on well together’ and ‘‘Teaching helps students learn well. Inspectors saw outstanding practice’. 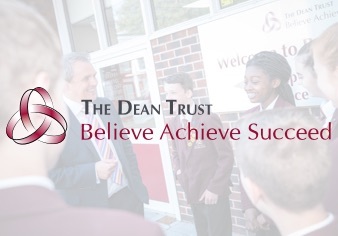 In May 2012, The Dean Trust was formed comprising Ashton on Mersey School, Broadoak School and Forest Gate Academy. By February 2019 the Trust will comprise 10 schools across the north-west, six secondary schools and four primary schools all of which are supported centrally by its Teaching School. Forest Gate Academy became part of The Dean Trust in September 2012 and was the first primary school to join the organisation. 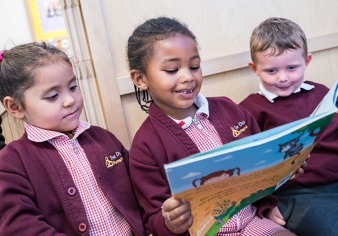 Since joining the Trust Forest Gate has thrived, with the school population growing to maximum capacity. The school has been on a journey to excellence, improving standards and raising expectations for all children. 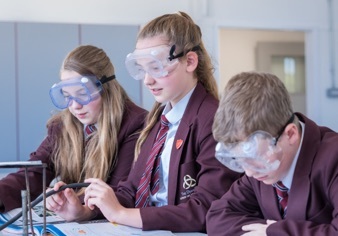 In its most recent inspection (June 2018) the school was successful in maintaining its ‘good’ Ofsted rating with the report stating that “the trust has been pivotal in the school’s rapid improvement journey”. 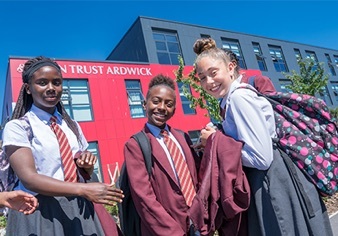 Dean Trust Ardwick started its journey as a brand new school in September 2015 with 120 Year 7 pupils. 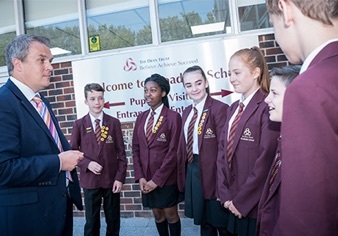 By 2019 the school will have a full intake from Years 7-11 and has become a well-established ‘school of choice’ in the local Manchester community. 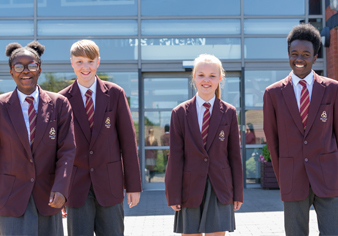 Ofsted judged the school in May 2018, as ‘good’ with outstanding leadership and management and personal development and welfare also recognising their ‘relentless pursuit of excellence’. Park View became our second primary school in the Trust in 2016. The Dean Trust supported Park View on its journey to ‘good’ with Ofsted. Following this successful journey, the governors of Park View requested that they join The Dean Trust. 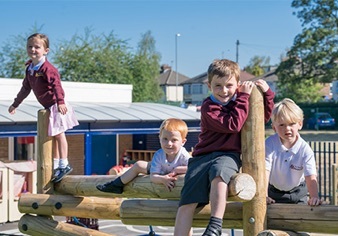 In 2018, the school was awarded a second ‘good’ rating from Ofsted. Partington Central Academy joined The Dean Trust in September 2016 and is now part of a family of high performing schools with a proven track record of sustained improvement. On joining the trust, Partington Central Academy became part of the Partington Learning Partnership working collaboratively alongside Forest Gate Academy. 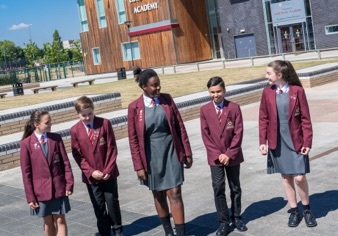 Partington Central Academy, with its traditional values and high aspirations, has embraced The Dean Trust’s core values including academic excellence and high expectations resulting in improved attainment and progress. 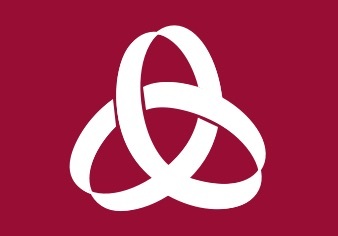 Dean Trust Wigan joined the Trust in April 2017 following a very positive period of support which The Dean Trust gave to the predecessor school. 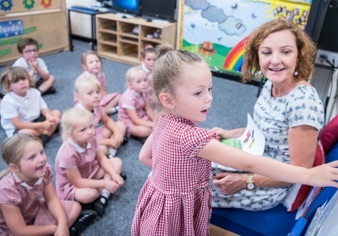 Since joining the Trust, the reputation of the school in the community has grown and Dean Trust Wigan is now a popular first choice destination for local pupils. Blacklow Brow School became the fourth primary school to join The Dean Trust in September 2017. A larger than average primary school, Blacklow Brow is very popular in the local community and was judged as ’Good’ at its last inspection.